This book presents useful tips and strategies on how to integrate the Invisalign system successfully into clinical practice. The authors review the diagnostic protocols and the biomechanics of aligners before presenting Invisalign treatment protocols. With the support of accompanying case documentation, discussion of each malocclusion includes information of the associated symptoms, the rationale behind the selected treatment approaches, and the various outcomes achieved. 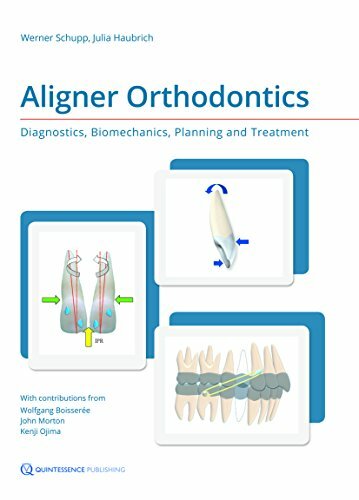 The last section of this book deals with the advantages of the Invisalign system and can help patients and clinicians in deciding whether this system can provide optimal treatment outcomes for a particular clinical situation. This is a practical manual for any clinician interested in the novel treatment modality of aligner orthodontics.